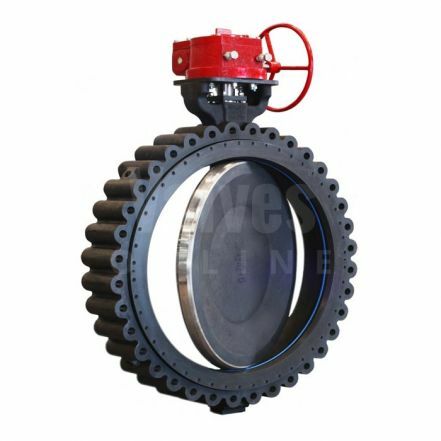 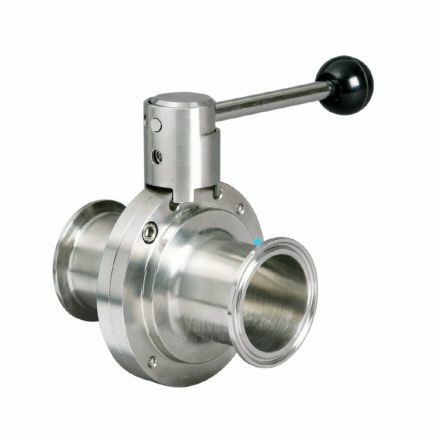 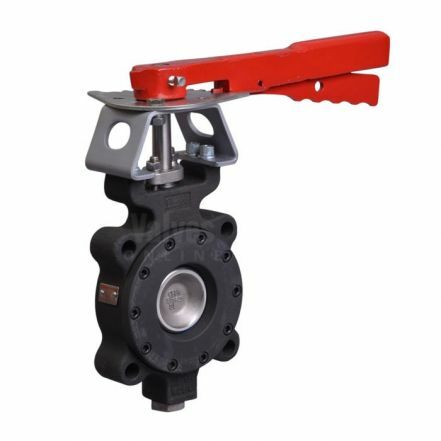  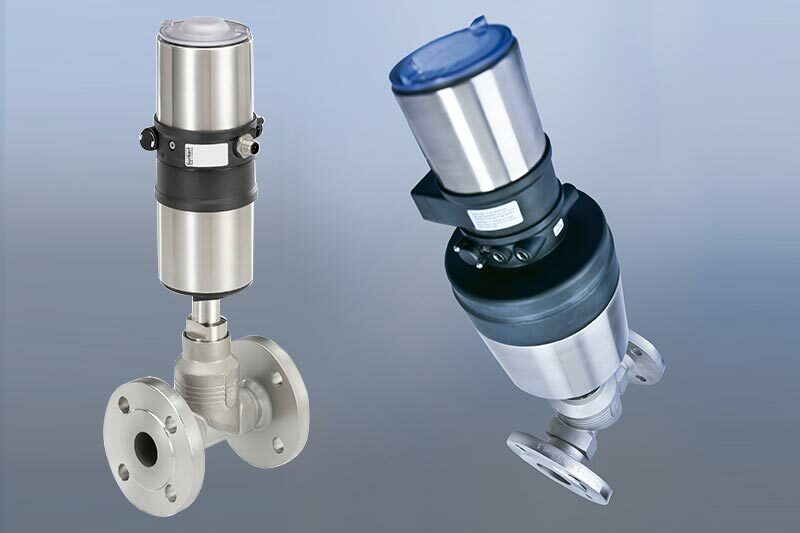 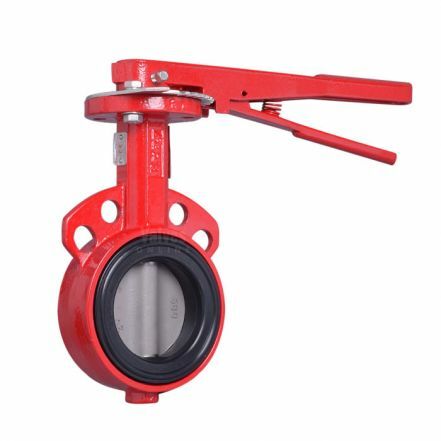 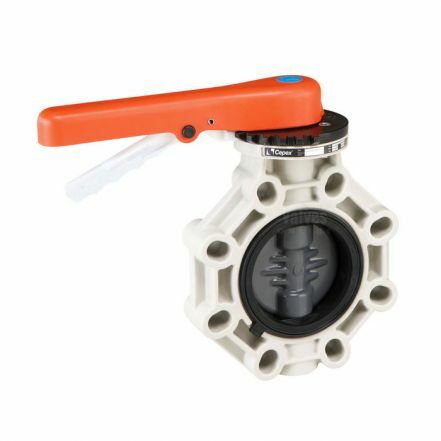 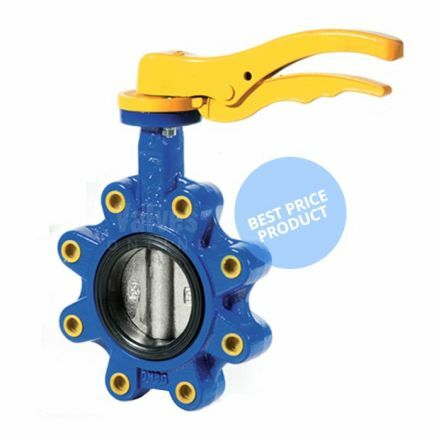 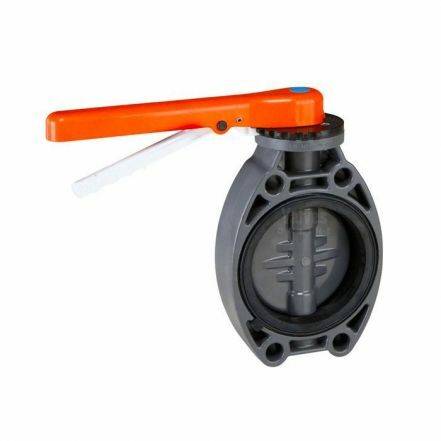 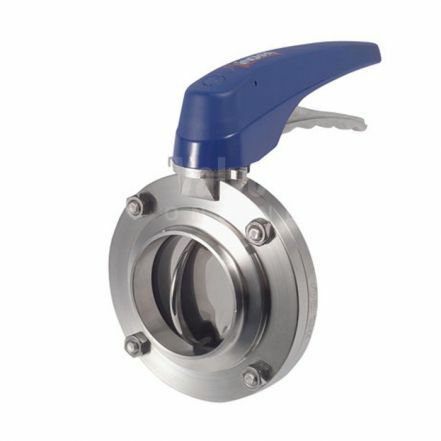 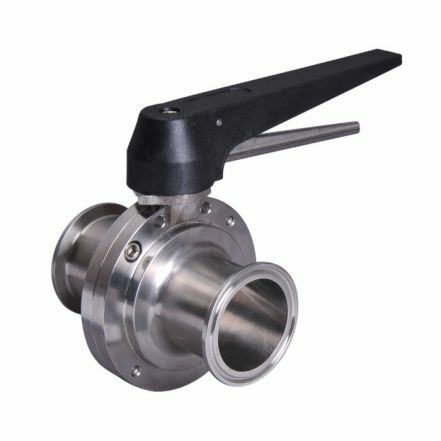 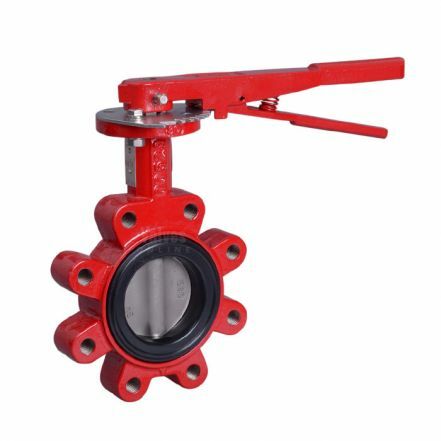 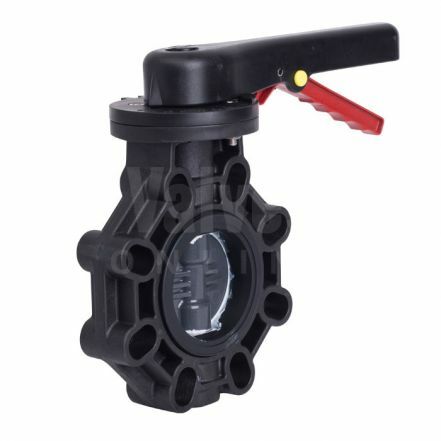 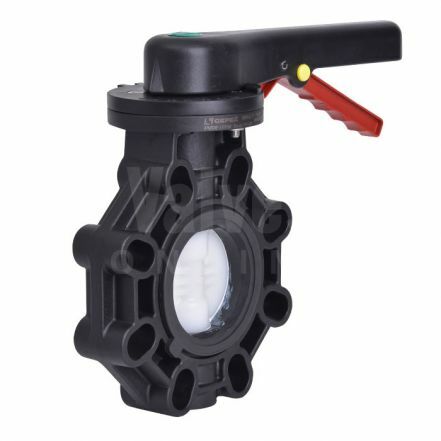 Manual butterfly valves from Valves Online are supplied bare shaft or with lever or gearbox & meet various approvals. 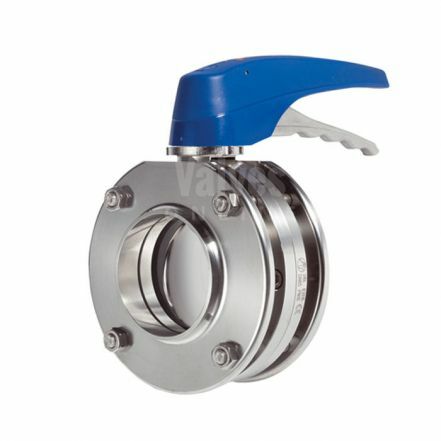 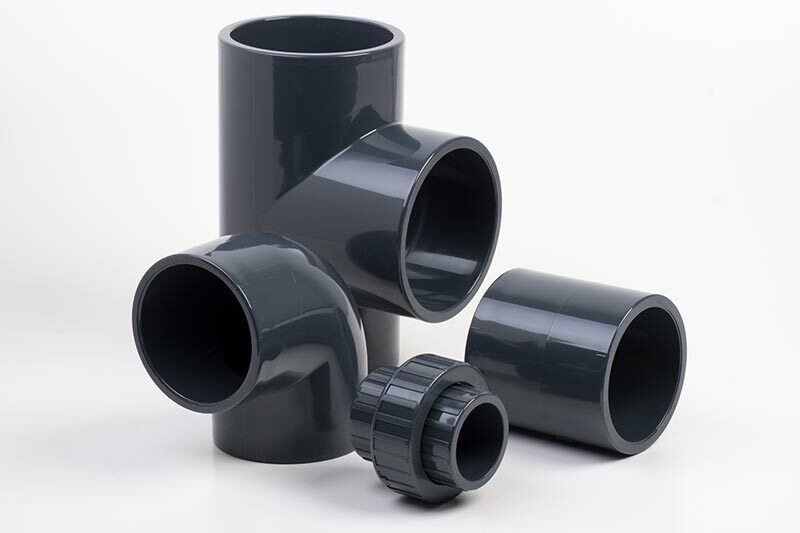 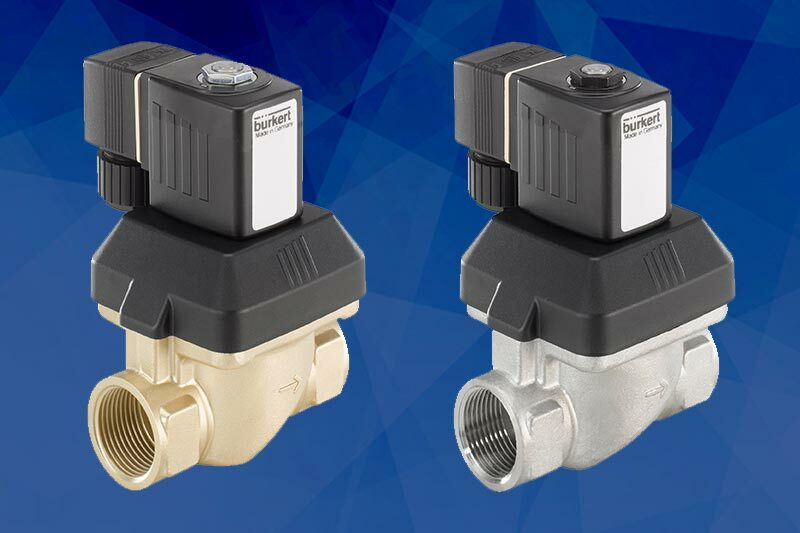 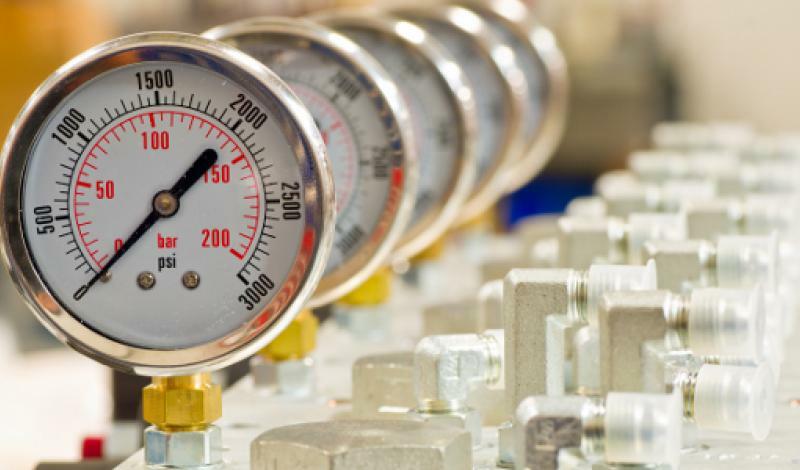 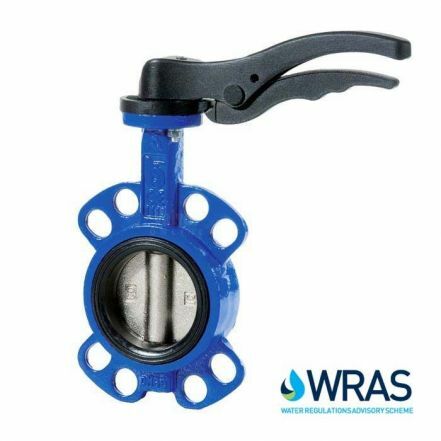 Our range includes resilient soft seat, double & triple offset butterfly valves in wafer, lugged & double flanged. 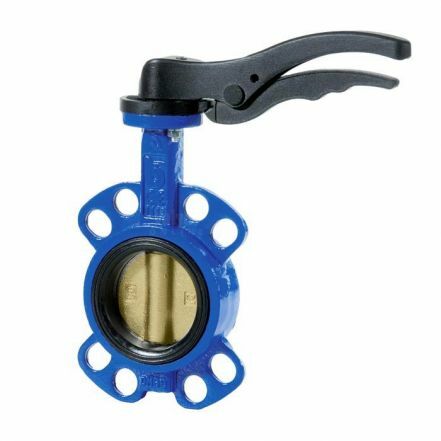 Butterfly valves are used in many industrial & process applications such as: chemical, industrial, marine, food, beverage & water treatment.